Hilary Meredith Solicitors in Wilmslow, Cheshire is delighted to announce that they will be taking part in Will Aid 2014 this November. Will Aid is the UKs top charity Will-writing scheme, offering everyone the opportunity to make or update their Will with a professional solicitor in return for a donation to Will Aid to help improve the lives of many individuals, groups and communities in the UK and throughout the world. 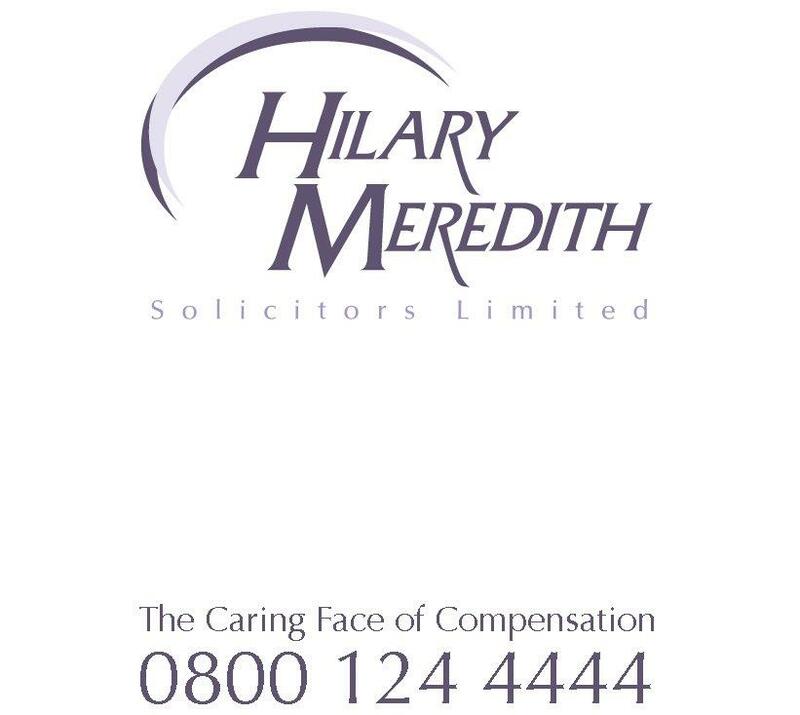 Throughout the month of November Hilary Meredith Solicitors are offering to draw up basic Wills without charging their usual fee. In return for this service, clients are asked to make a donation to the worthwhile scheme with a suggested donation level of £95 for a basic single Will and £150 for mirror Wills. Will Aid is a special partnership between the legal profession and nine of the UKs leading charities: ActionAid, Age UK, British Red Cross, Christian Aid, NSPCC, Save the Children, Sightsavers, SCIAF and Trocaire. In the 25 years that Will Aid has been running they have raised an amazing £15million for the vital work of their chosen charities and during that time over 275,000 people have made a Will through the scheme and got the peace of mind that their money and possessions will be distributed according to their wishes.